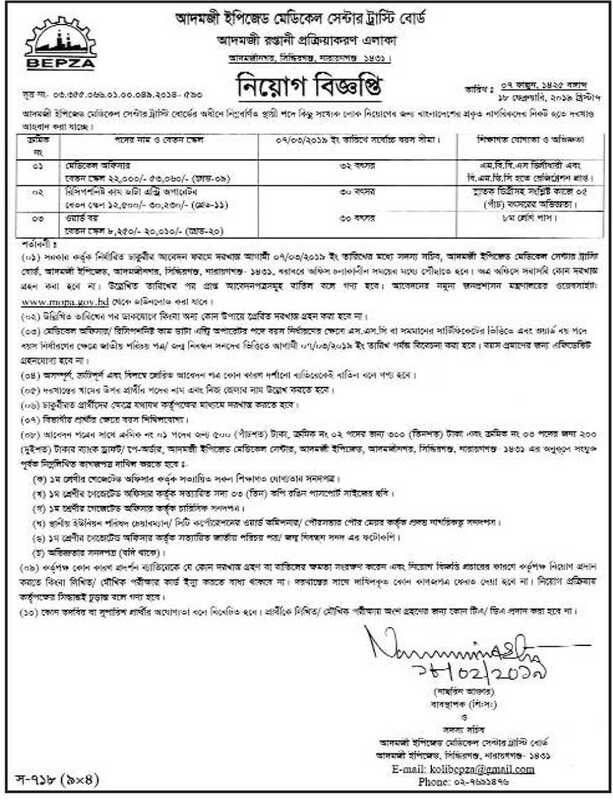 Bangladesh export processing zone authority job circular has been published. It’s an attractive job circular. It’s an important job Circular to unemployed people. Most of the unemployed people, they can not get a good job. This job circular bring out a good news for the unemployed graduate people. So,we can say that this job circular is too much important.